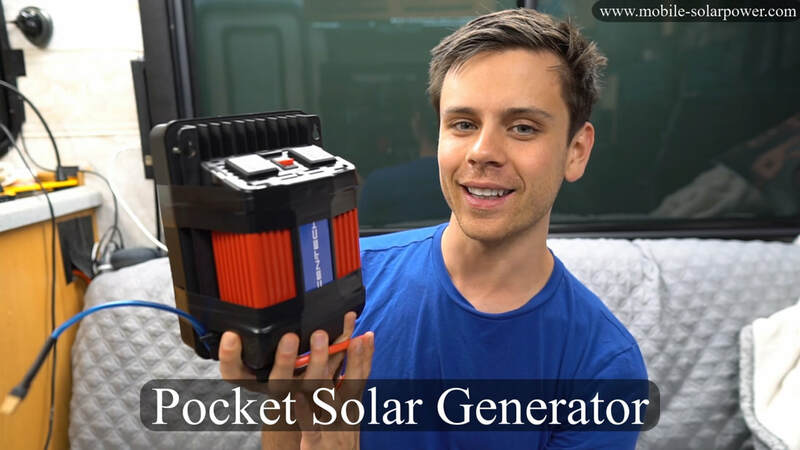 Pocket Solar Generator - Mobile Solar Power Made Easy! 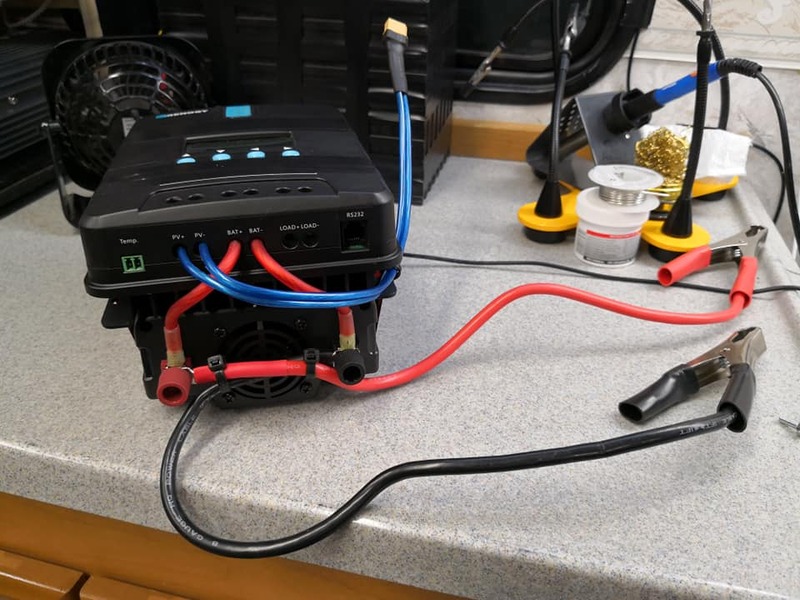 Use it with any 12 volt battery! 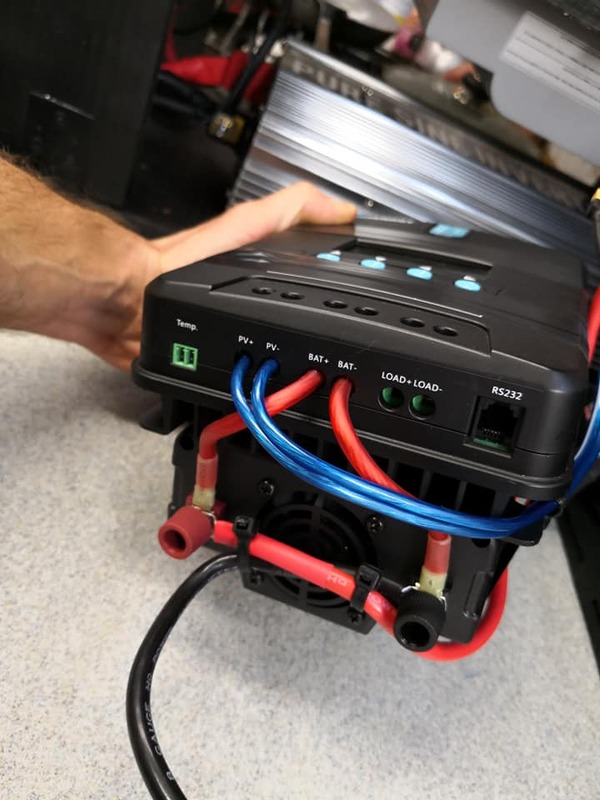 This MPPT can handle 260 watts of solar. 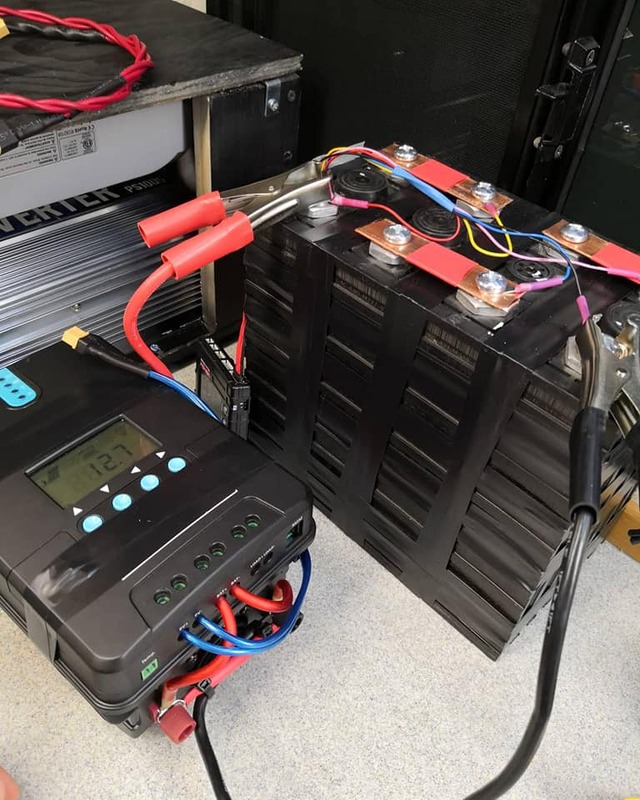 So hook up some solar panels and a battery, and you are set!